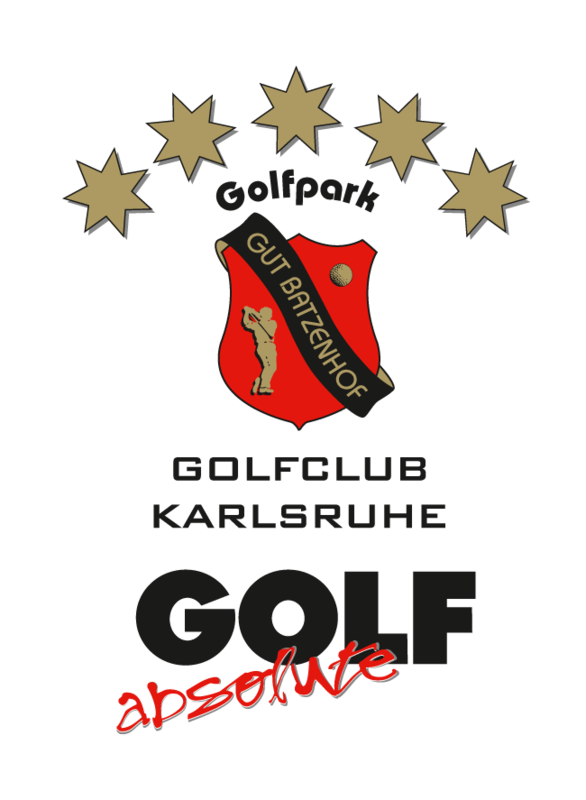 Our Golfpark Karlsruhe Gut Batzenhof can be reached from the center of Karlsruhe via Durlach in a few minutes by car and is located in the district Hohenwettersbach on a high plateau. The A 8 motorway also takes less than 5 minutes via the exit Karlsbad / Stupferich directly. The 18 hole Classic Course (10 holes are already playable) offers pure golfing variety and is next to the wellness and fitness facilities the highlight of the area. An additional 9 hole Modern Course (dogs allowed on a leash) complete the golfpark very well. Extensive exercise facilities and a spacious driving range await you as well as a Proshop and a recommended public restaurant with spacious seminar and event rooms and a fascinating outdoor terrace. Important information: From now on teetimes are also required on Classic Course! Since the 31st of March 2019 our office is open from 8.00 a.m. to 7.00 p.m. The fairway may be used again with the e-carts. 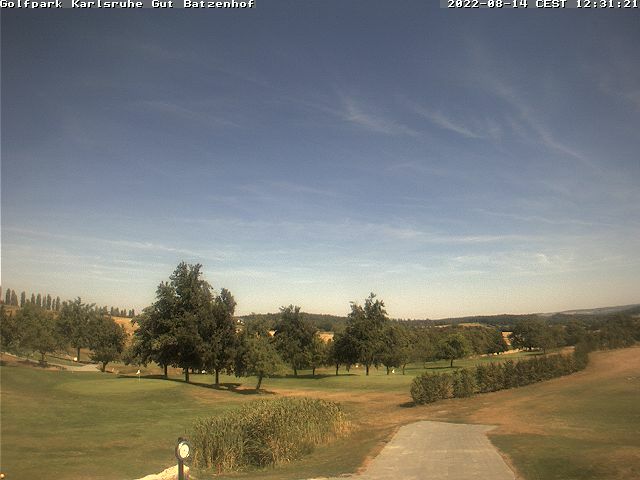 Put on your sport shoes , rent your golf clubs – golf for everyone! Alongside with professional golf instructors from the beginning. Our customized offerings will raise long lasting enthusiasm. 11 golf courses with outstanding quality and 312 holes.